Whether you choose an indoor or outdoor location we tailor the events and talks to the specific needs of your team. The pressure of work, deadlines and interpersonal conflict can cause employees and managers to react negatively toward each other. And when those reactions are emotionally charged, they can serve to sabotage teamwork. Your team members are intelligent and capable, but are they emotionally intelligent? 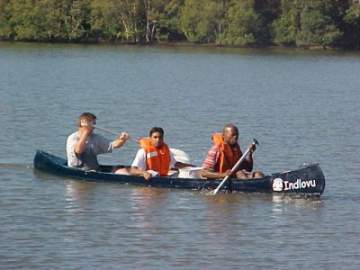 All corporate team building interventions are facilitated by Biddy White assisted by two or more others, when necessary. Biddy is a facilitator who breathes new life into the teams with her enlightening perspective, humorous observations of human nature and practical action steps to be taken to motivate teams back into action. 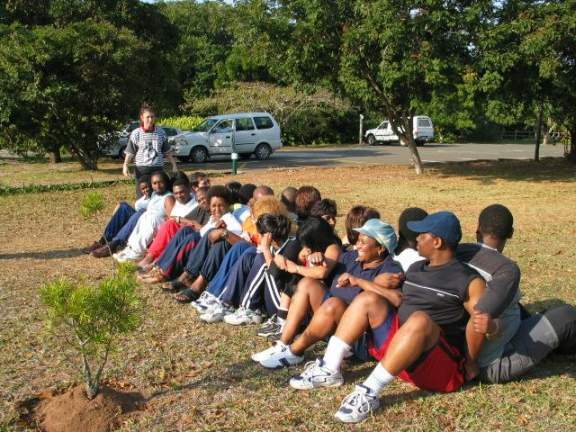 Our teambuilding presentations are informative, inspirational and invigorating and are guaranteed to bring about the desired outcome. 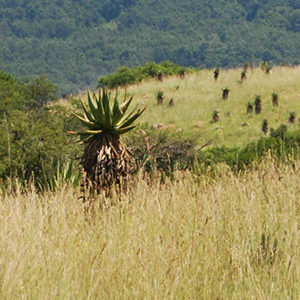 Impact Mentorship has an impressive team building venue situated in the Umlalazi Nature Reserve at Mtunzini, on the North Coast of KwaZulu-Natal. An hour’s drive from Durban. 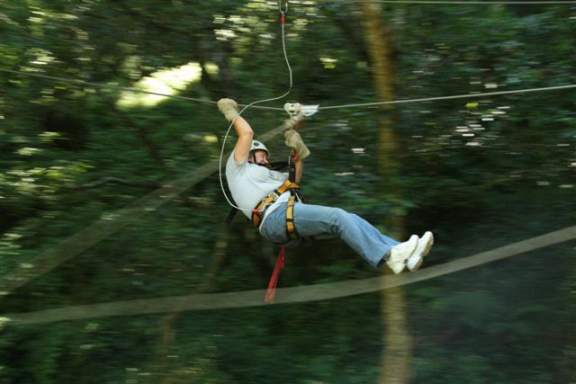 The purpose built apparatus, low ropes, cables and platforms are permanent fixtures set in the splendour of this tranquil and peaceful forest, only five-minute walk from the beach. Nature trails through the dune forest and mangrove swamps uncover many natural treasures. The sound of the sea can be heard in the distance from the serenity of the chalets. This quick guide to the 16 MBTI personality types is for those who want to maximize the performance of their team. It is a guide to help everyone enjoy the process of self-discovery by identifying their personality type and recognizing their strengths and weaknesses. It helps to create a multidimensional awareness of ones contributions to a team and to give participants the tools to understand the talents, contributions and perspectives of others. How poor stress management influences your thinking, behaviour, anger and the associated illnesses we experience. An honest and open talk on the blame culture that develops in many companies. Dealing with repeated counter-productive behaviour. The 4 stages of change in group development. Attitudes toward on-going change and the characteristics of each personality type. Understanding the power of change. Recognizing how anger and conflict affects our bodies, our minds and our behaviour and the financial effect it has on a business. How to control our own emotions when faced with other peoples’ anger. Understanding what conflict is and how it can escalate. Living without goals is like going on a trip without a destination. If you no vision there can be no discipline. Goal setting is an essential requirement for success in life. It is almost unbelievable what people can do when they discover how their values define their goals. Once these are adjusted, synchronized and aligned to all seven areas of your life you will finally receive some tangible results. Manners. Language. Honouring the Rules. Appreciating Differences. We have several canoes that we use on the Umlalazi River, not only teaching a life skill, namely paddling, but also useful tool to promote trust. Both trust and communication are necessary to bond a team. Through Communication, Consideration, Encouragement, Reassurance, explaining and describing, comes the ability to take control and the capacity to ‘listen’. This requires the construction of a “middle-ages” war weapon from provided poles and ropes. A competition then to see which team has the most stable and effective weapon in firing a missile the farthest. A very competitive spirit prevails in this amusing and fully participative exercise. The art of finding your way with a map and a compass. This is usually carried out on a game ranch but can be run very successfully in the suburbs! Working in small teams, the group is given access to all the tools and equipment they need to create a masterpiece. Each team will work on a separate part of the piece, requiring communication, co-operation and exchange of ideas and information throughout the session. We start with an exercise focusing on communication and creativity before an introduction to the range of materials and media available. 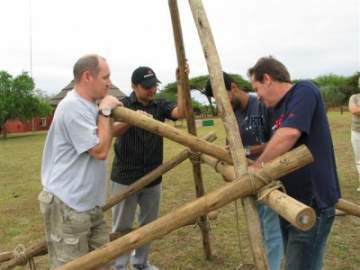 Teams have to use artistic and creative skills to produce their part of the artwork, as well as communicating and negotiating with the other teams to put the finished product together. At the end of the session the finished product is displayed. This is no ordinary scavenger hunt with a laundry list of items you need to run around and grab then try to beat everyone else back to base. Nope, this is a team building scavenger hunt extraordinaire! One of the most rewarding and ingenious and amusing team builds you will ever attend. This is not the conventional mystery murder that you can buy over the internet but a story written especially for your team. 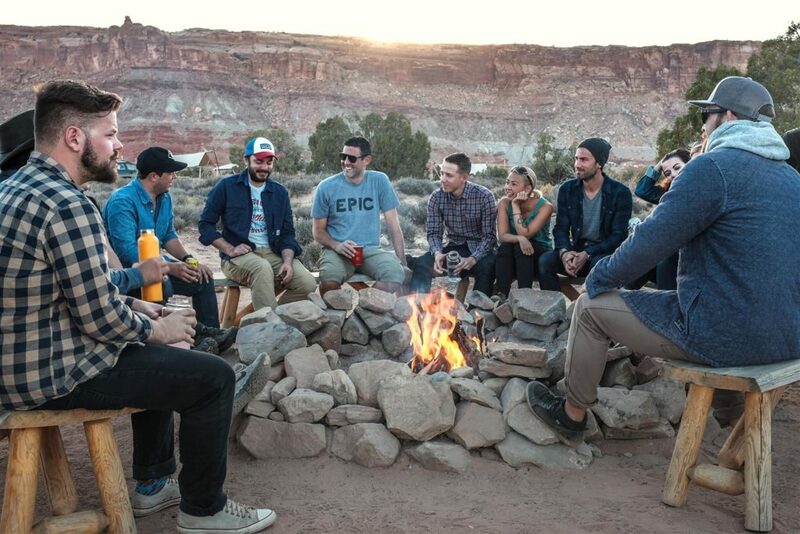 It removes ‘masks, generates camaraderie and bonds a team like never before. See www.spinechillers.co.za. This is incredibility popular. 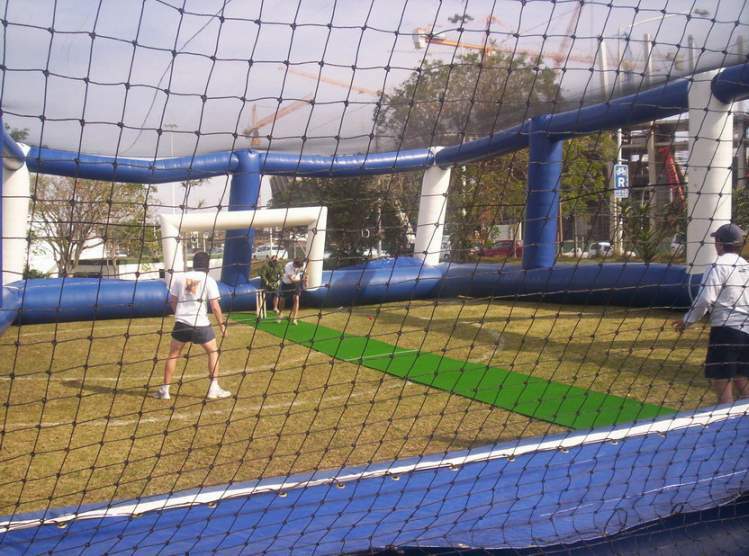 The players are tied to ropes so that they can only move sideways and perhaps a little forwards. 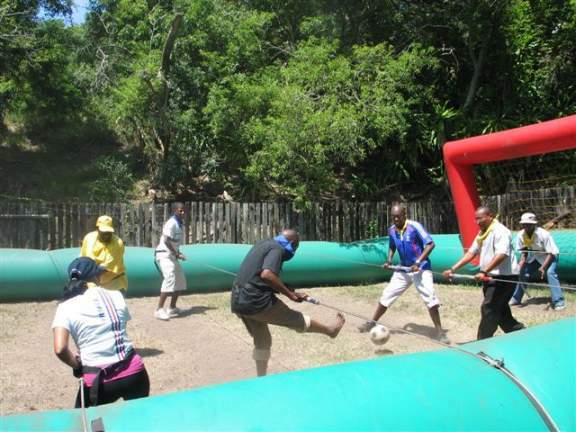 Remember those soccer games you used to get in the cafes…. Foosball is not only great fun, but gets across an important message on the importance of teamwork too. A remarkable insight into Emotional Intelligence and personality types. Great fun!